JWE offers a full range of wheels and tires for all Porsche applications. JWE offers a wide variety of wheels regardless of your Porsche application. Based on our experience our favorites and most popular brands are Fuchs, BBS and Braid. 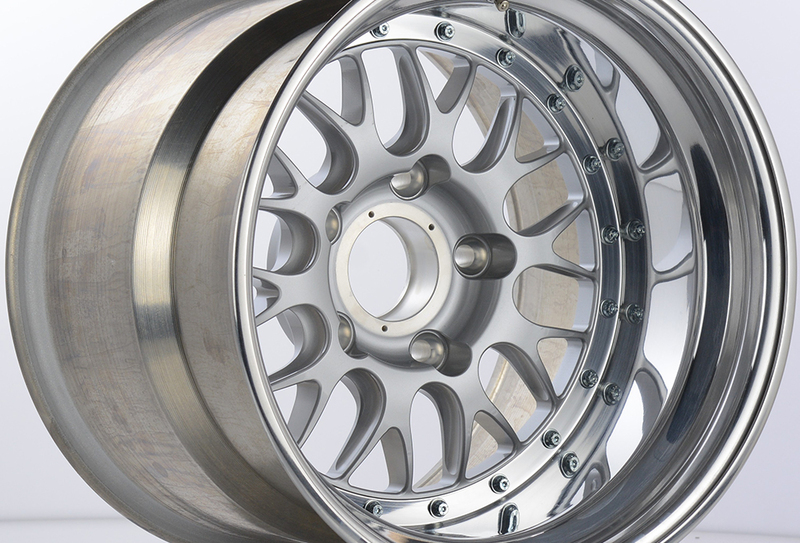 JWE can help you select the wheel that is just right for your application. Just like wheels, our experience at the highest level of racing combined with our love for all things Porsches has led us to have some favorites when it comes to tires. Depending on your application we will help you to select the correct tires for your application. 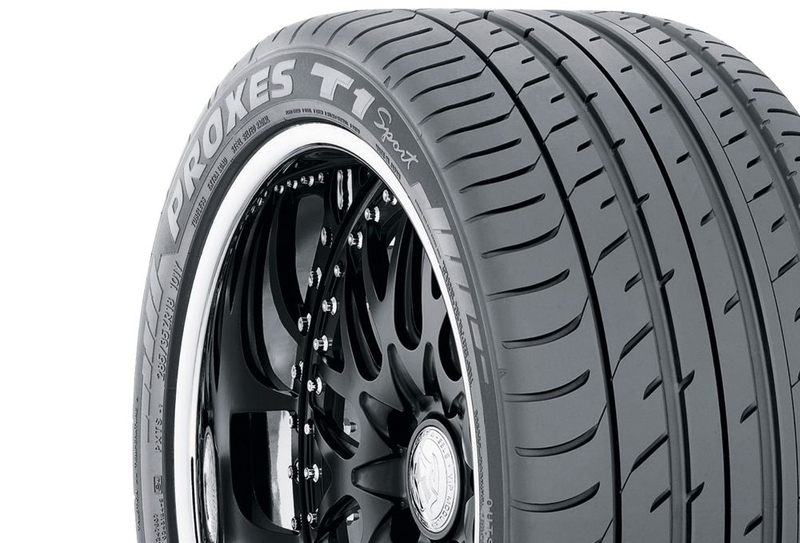 Some of our most popular brands are Hoosier, Avon, Toyo, Michelin, Yokohama and Pirelli.